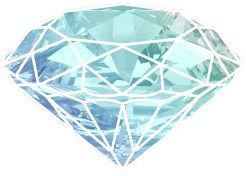 In September we started a new Monthly Contest! Each month we will be doing a Giveaway for 1 of the 10 essential oils in the Everyday Oils Kit to our Essential Rewards members! Each month our essential rewards members will have a chance to win a different essential oil! We are so blessed and excited to share our wellness journey with our members! 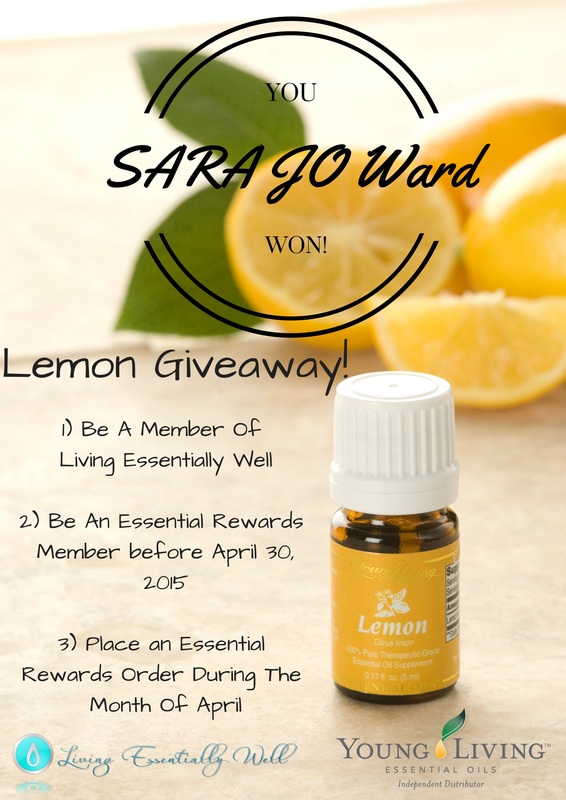 Sara Jo Ward won our April Essential Rewards Lemon Essential Oil Contest!!!! 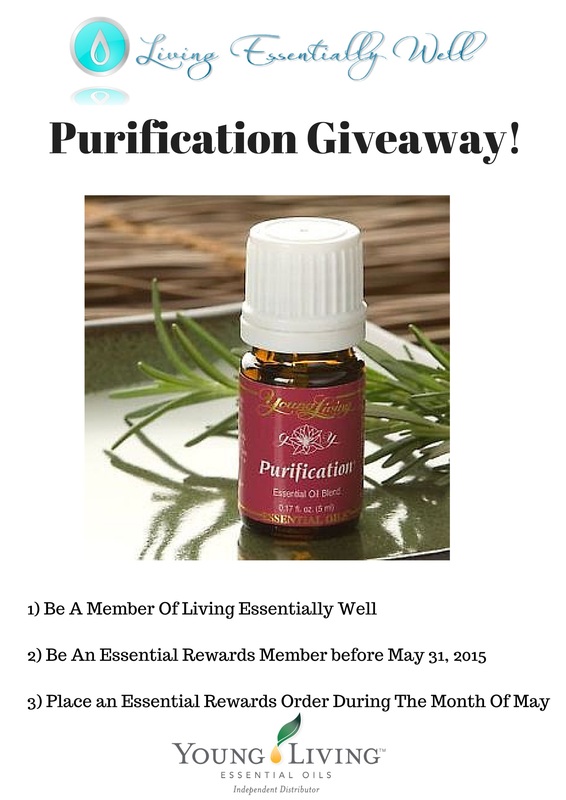 If you are already enrolled in Essential Rewards and in our YL Family, you will be automatically entered to win a Free 5ml Bottle of Purification for May 2015! 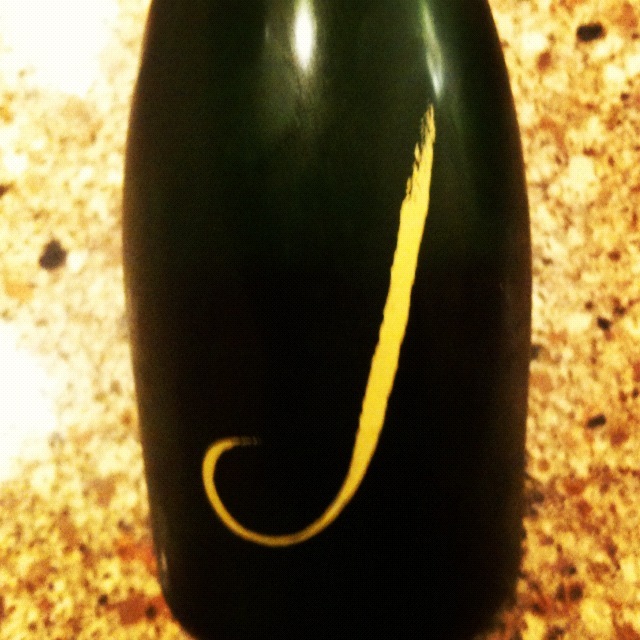 If you are not an essential rewards member, but you join before May 31, 2015, you will be entered to win! We are also having a Mother’s Day Special for our new team members that join under our sponsorship with a Premium Starter Kit in May. We will send you a Chemical Free Home 2 book and a Essential Oil Diffuser necklace as a Thank You gift for joining our team! ❤ If you would like to take advantage of our Mother’s Day special and join our team, you can do so by clicking HERE. 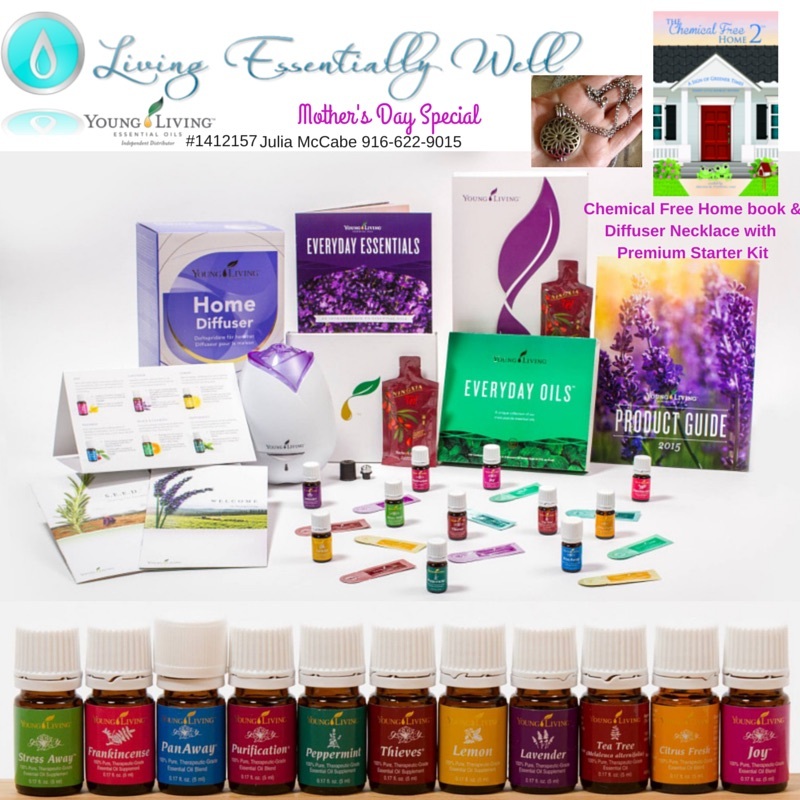 The Premium Starter Kit includes: Everyday Oils™ collection, the all-new Aroma Diffuser, Welcome to Young Living booklet, Essential Oils at a Glance user’s guide, Member Resource Guide, S.E.E.D. Sharing for Success booklet, Citrus Fresh 5-ml, AromaGlide™ Roller Fitment, two sample sachets each of: Lavender, Peppermint, Peace & Calming®, Lemon, and Thieves®, two NingXia Red® 2-oz. samples, Business cards sample pack, Member Agreement, Product GuideIf you have any questions regarding our new contest or if you would like to join Essential Rewards, please let us know and we will be happy to help you! Please feel free to share with your friends and family if they would like to be a part of our Young Living Family and be a part of our monthly contest! If you would like more information about Young Living Oils or if you would like a sample, please feel free to contact us on Facebook. Young Living’s Essential Oils can be purchased through our website. I’m available to speak with you about your Young Living products, and to answer any questions that you may have.